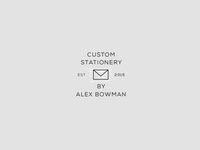 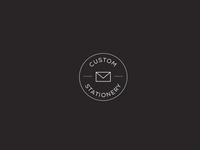 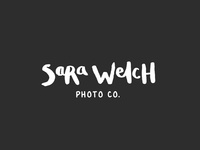 Freelance Graphic Designer. 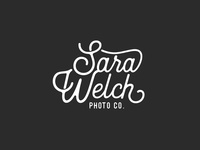 Available for hire. 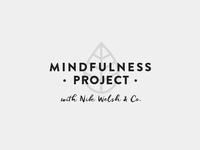 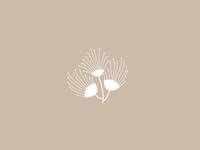 Mindfulness Project — A logo concept from a past project.  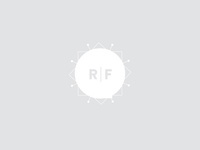   R|F Secondary Mark — Another headed to the grave yard. 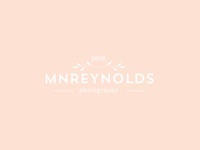 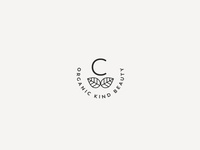 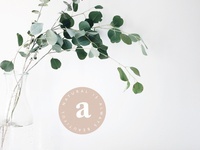 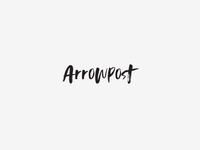 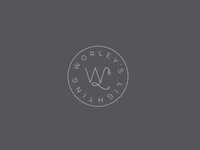 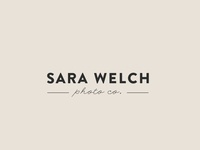 Sara Welch — Logo concept for a photographer client. 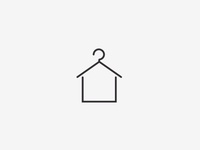 House Illustration — Little illustration for a home organizer. 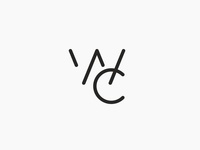 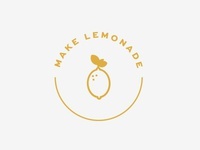 Make Lemonade — Secondary logo concept for a coworking space aimed at women. 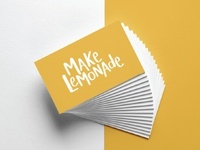 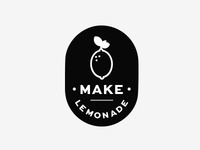 Make Lemonade — Logo concept for a coworking space aimed at women. 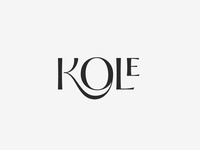 Kole Logo — Random logo I designed for fun. 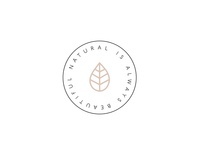 Ammil — Logo mark for a project in the works.